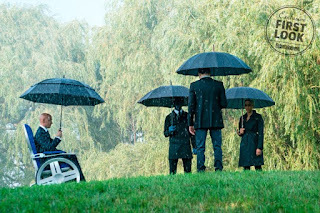 Thanks to our friends over at Entertainment Weekly, check out the first images from X-Men: Dark Phoenix, the third film featuring everyone's favorite Marvel Mutants set to arrive in 2018. 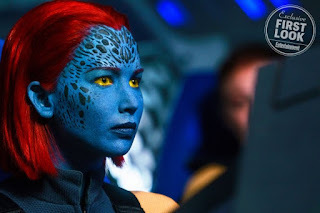 The images showcase some work going on behind the scenes of the production, as well as offer looks at Mystique, Charles Xavier, Jean Grey and more! The trade also revealed some interesting information regarding the plot of the film. 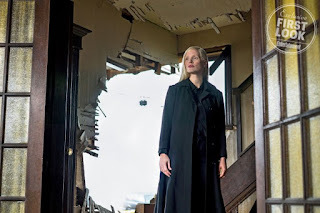 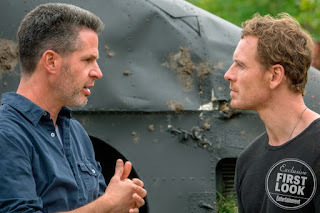 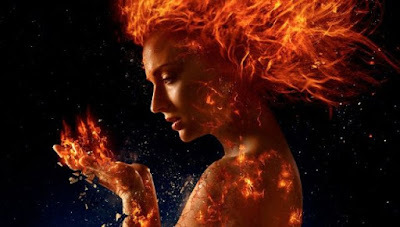 X-Men: Dark Phoenix takes ten years after the events of X-Men: Apocalypse. 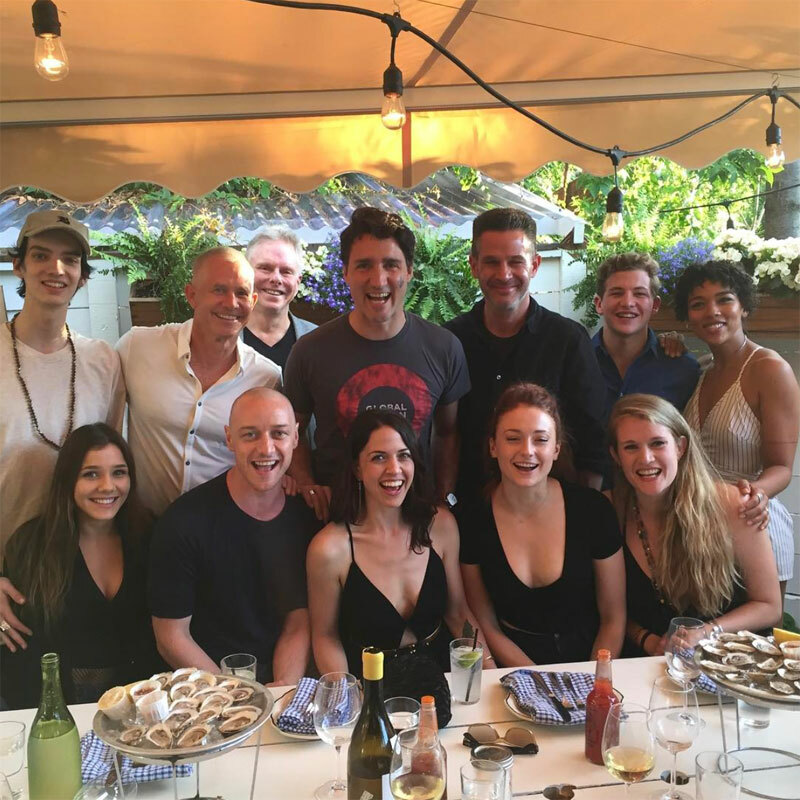 Set in 1992, the film will begin with the X-Men as national heroes. 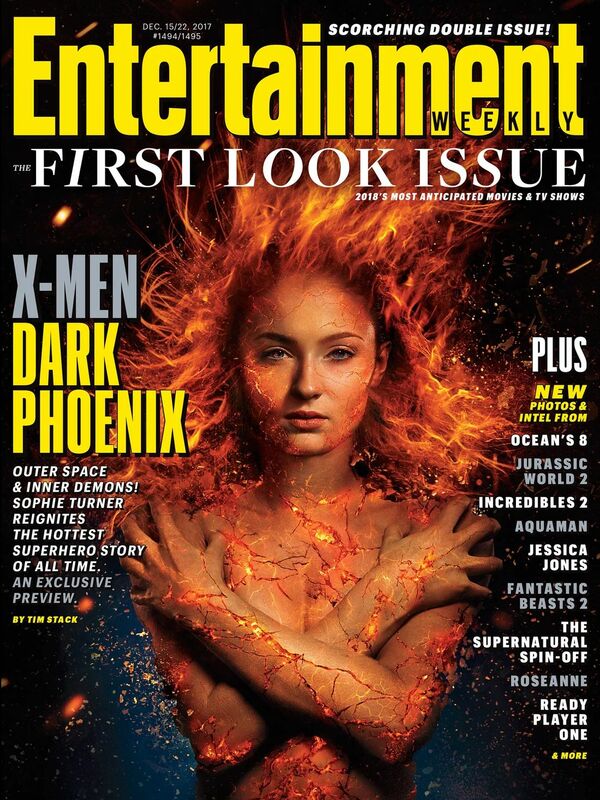 Charles Xavier lands on the cover of TIME, and with his newfound inflated ego he starts sending the team on more dangerous missions. 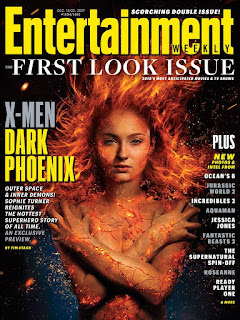 This eventually leads the team into their first mission in outer space, which goes awry and awakens The Phoenix Force within Sophie Turner’s Jean Grey. 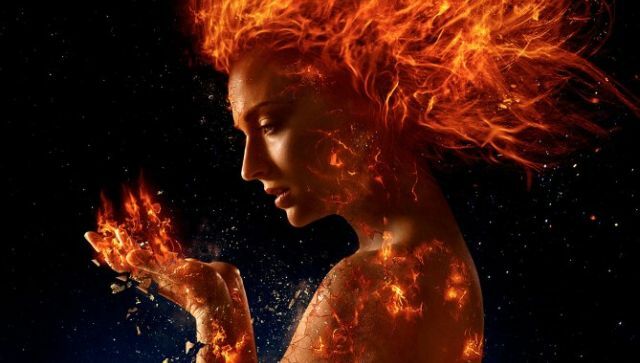 Additionally, they've revealed that Jessica Chastain’s villain will actually be an otherworldly shapeshifter who will manipulate Phoenix for her own purposes. 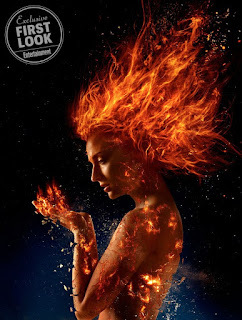 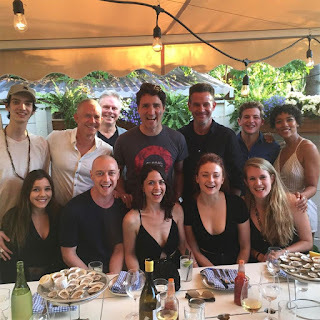 Starring James McAvoy, Michael Fassbender, Jennifer Lawrence, Nicholas Hoult, Alexandra Shipp, Tye Sheridan, Evan Peters, Kodi Smit-McPhee and Sophie Turner, X-Men: Dark Phoenix is directed by Simon Kinberg and arrives in theatres on November 2nd, 2018.